What is the price of lobster in Maine this August? We are moving into the peak of the Maine lobster season, and lobster prices are usually a bit lower than previous months due to the influx of new shell lobsters. So how much does it cost for a lobster in Maine this August? The boat price of new shell lobster is currently $2.50 in Cutler where my family fish, which is in line with the price of lobster in August last year. It’s important to note that Maine lobster prices at the dock (which fishermen refer to as ‘the boat price’) are lower than the market price of lobster, which is the price you will pay for lobster in a supermarket or restaurant. 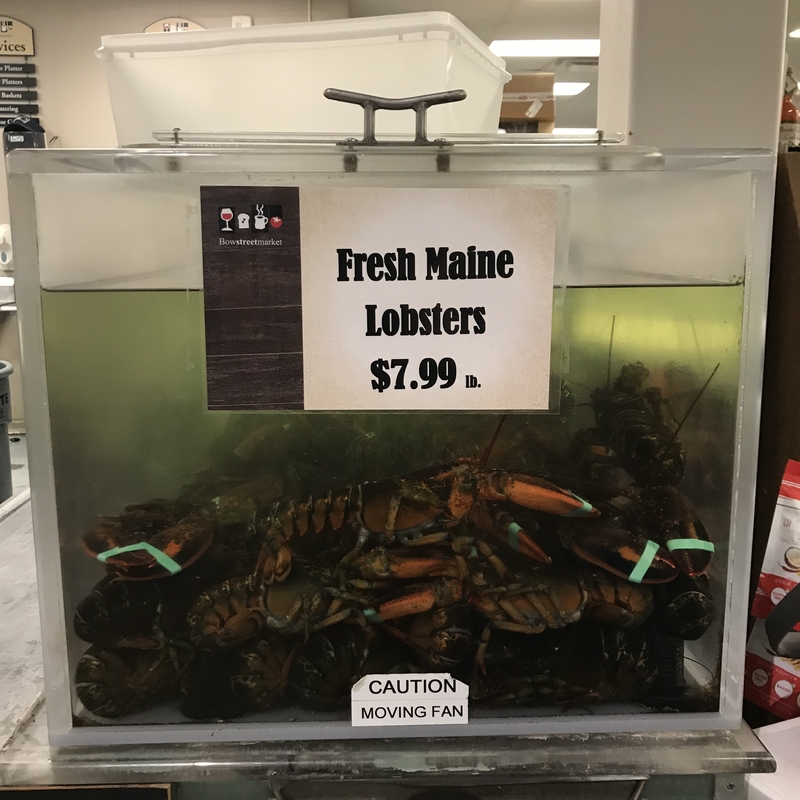 In Maine supermarkets, a live lobster will cost you roughly $6.99 to $7.99 per pound for smaller lobsters which is a good price for this time of year.